Since 1930, the iconic mystery-solving teenager, Nancy Drew, has been cracking some of the most mysterious cases. And now from the classic Nancy Drew books, she’s back with an all new feature length film that will keep you guessing until the very end. 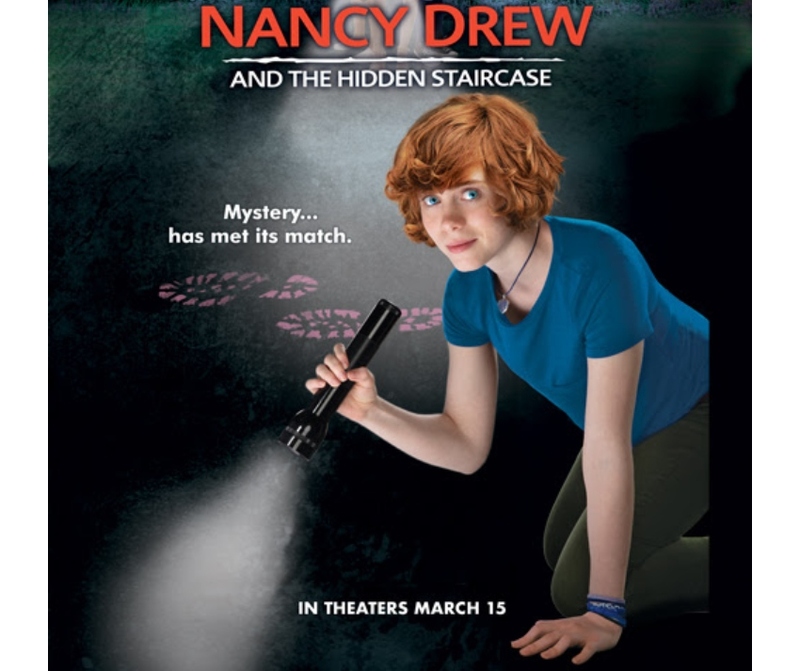 From Warner Bros., Ellen DeGeneres’ A Very Good Production and Red 56, Nancy Drew and the Hidden Staircase is hitting theaters today (March 15). Before you head off to get your movie tickets, I’ve got a fun Nancy Drew Swag Pack Giveaway for you! Nancy Drew has been the #1 female heroine for young girls since the 1930’s. Many female leaders, including Supreme Court Justice Sandra Day O’Connor and Hilary Clinton (who talks about Nancy Drew in her memoir) cite her as a huge influence. 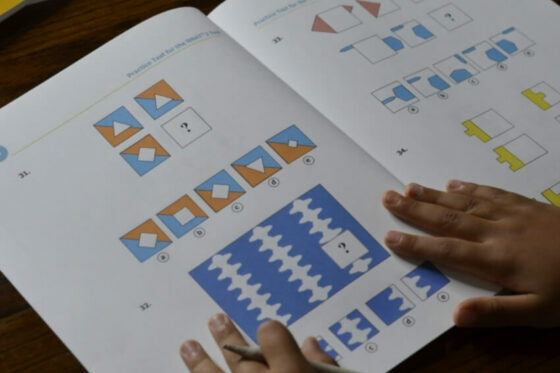 Over 80 million books have been sold and the books have even been translated in over 45 languages. There have also been other movies, a TV series and Nancy Drew video games. 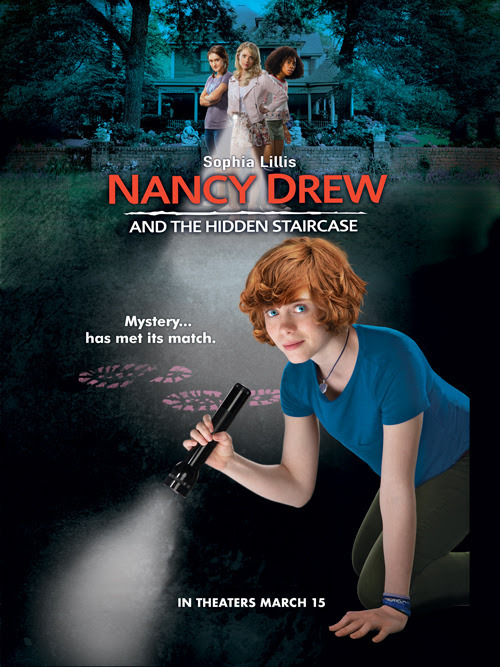 Generation after generation Nancy Drew is re-introduced to new fans and I have a feeling this movie is going to make for the perfect modern day Nancy Drew! After the death of his wife, Carson Drew decides to leave Chicago behind and make a fresh start with his 16-year-old daughter, Nancy, in River Heights. Nancy is asked by Flora to help solve the ghostly activity at her home, the Twin Elms mansion. Can Nancy help explain the creaking footsteps, exploding light bulbs and the ominous creature? Is it the handiwork of high school bully Derek Barnes? Or is it possible that the ghost of original owner, Malcolm Colfax, is back for revenge? Recruiting her best friends, George and Bess, along with local “mean girl,” Helen, Nancy Drew is on the case! How about a little fun before heading to the movie theater? Welcome to the Interactive Nancy Drew Escape Room! Click below to play. To escape, you must solve riddles to find the items that uncover the 3 numbers needed to open the door. If you’re a pro mystery solver, I guarantee you’ll find your way out of the room in under a minute. By the way, you’ll need to play along to enter to win the swag pack below, so put your mystery-solving cap on and crack the key. Good Luck! Bonus feature: In the Mystery Match Video Puzzle, use your mouse to click + drag puzzle pieces to unlock more clips from the film. What was your favorite clue in the escape room? 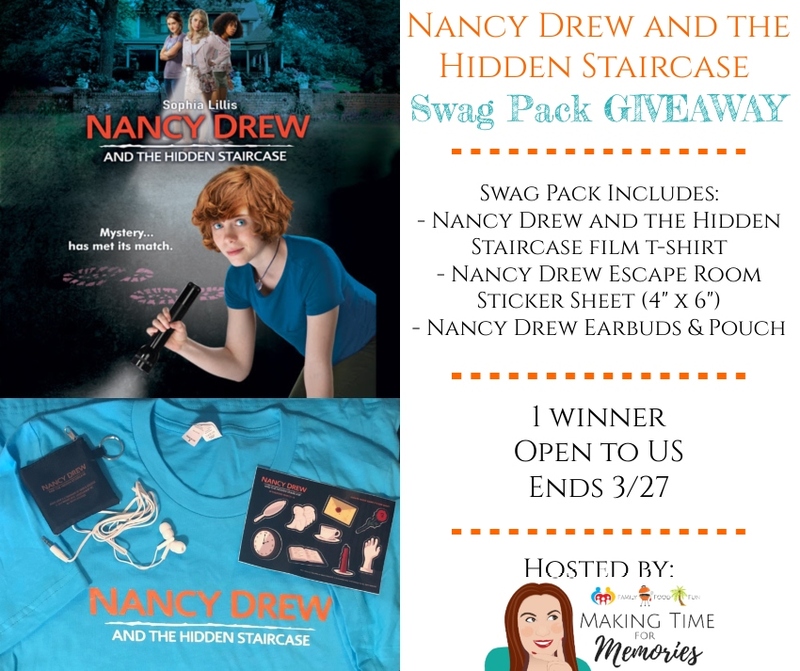 One lucky Making Time for Memories reader will win a Nancy Drew and the Hidden Staircase Swag Pack! Good luck! 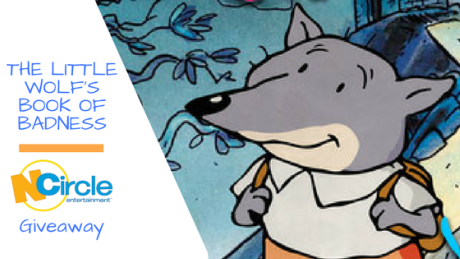 This giveaway is open to residents of the US, ages 18+ and ends on March 27, 2019 at 11:59 pm est. Only one entrant per mailing address per giveaway. If you have won the same prize on another blog, you will not be eligible to win it again. Random winner will be notified via email and must respond within 24 hours or prize will be forfeited. Sponsor is responsible for prize fulfillment. 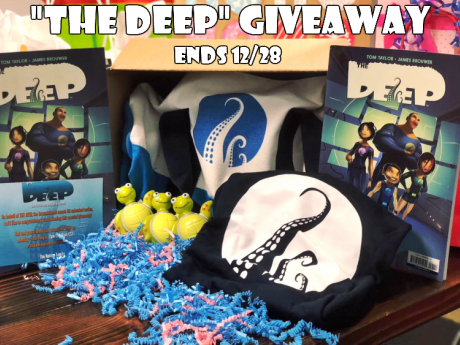 *I received a Nancy Drew swag pack to help facilitate this post and giveaway. As always, opinions are still 100% my own and in no way influenced by the brand. Any claims or statistics should be confirmed with the brand. Please see this blog’s full policies and disclosure here. took me a minute to figure out where the escape room puzzle was 🙂 but I liked the book best although I got them all. Not sure if I was in the right place but I liked the puzzle with the science lab. I had so much fun seeing the movie with my Mom today on opening day! I liked how they made her fresh and relevant for today’s kids! I like the nook/book clue. Very cute!